MainDrain has played EVE Online since early 2009. His early focus was on missioning and mining in highsec. 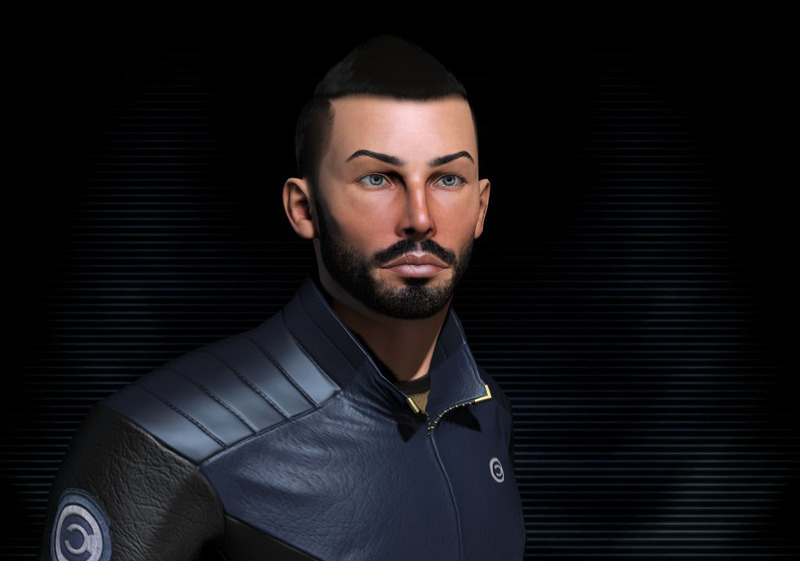 He moved to nullsec, first Providence, more recently Fade with SMA in 2012. In his time he has FC’d mainline fleets, bomber fleets and support fleets, but always returns to being a line member and shooting red crosses triangles. Away from EVE he is a digital content producer for a Scottish local newspaper as well as an avid Xbox gamer. MainDrain has played EVE Online since early 2009 and flies with SMA. In his time he has FC’d mainline fleets, bomber fleets and support fleets, but always returns to being a line member and shooting red crosses/triangles.